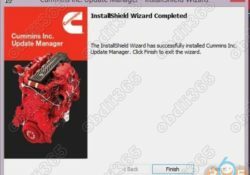 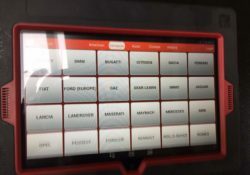 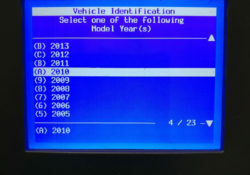 Possible to use GM Tech 2 clone for HUMMER? 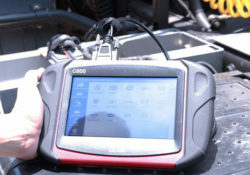 What Will You do A Used Cummins CM871 EGR/DPF with Insite Software? 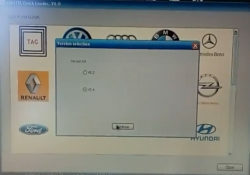 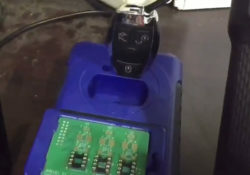 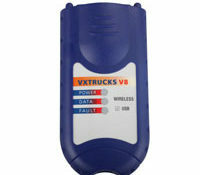 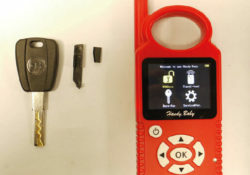 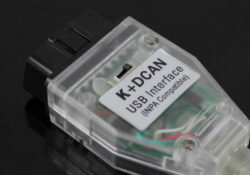 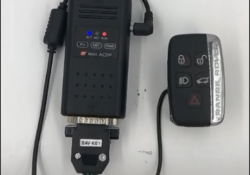 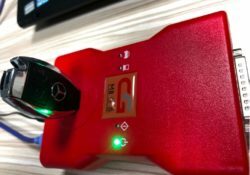 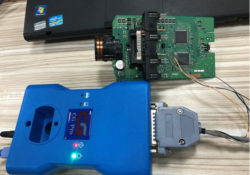 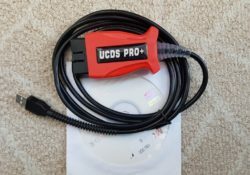 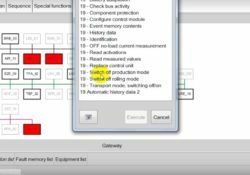 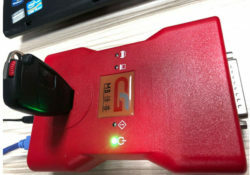 What is Best for Mercedes FBS4/BGA/NEC/Moto Key Programming?